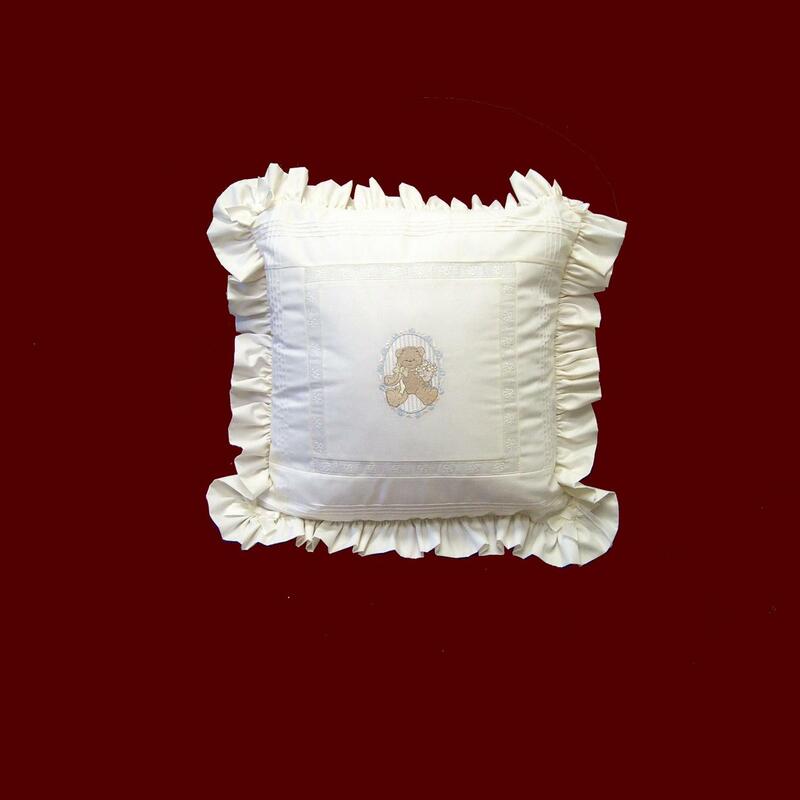 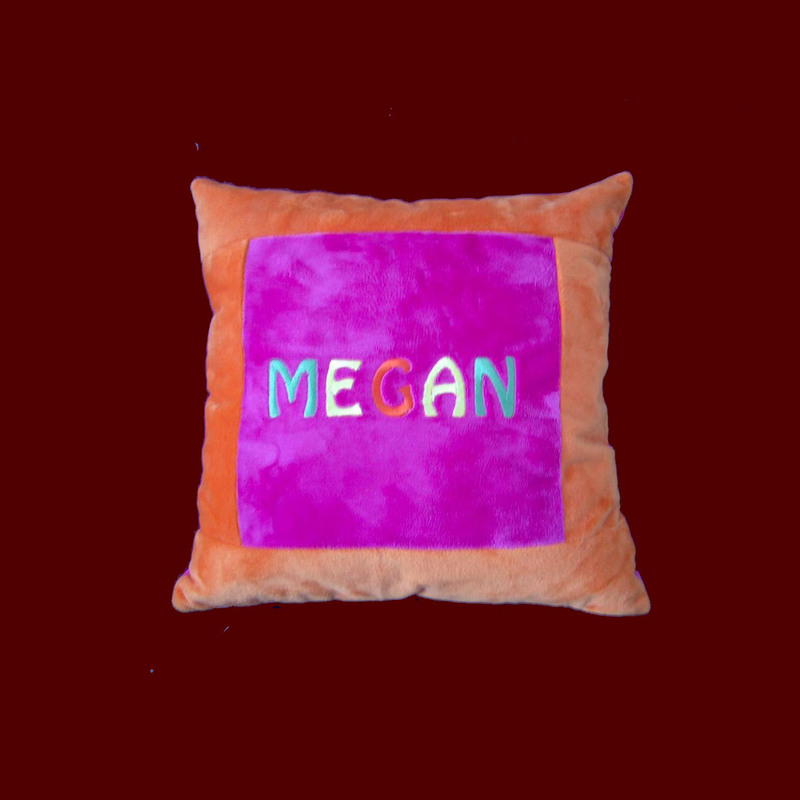 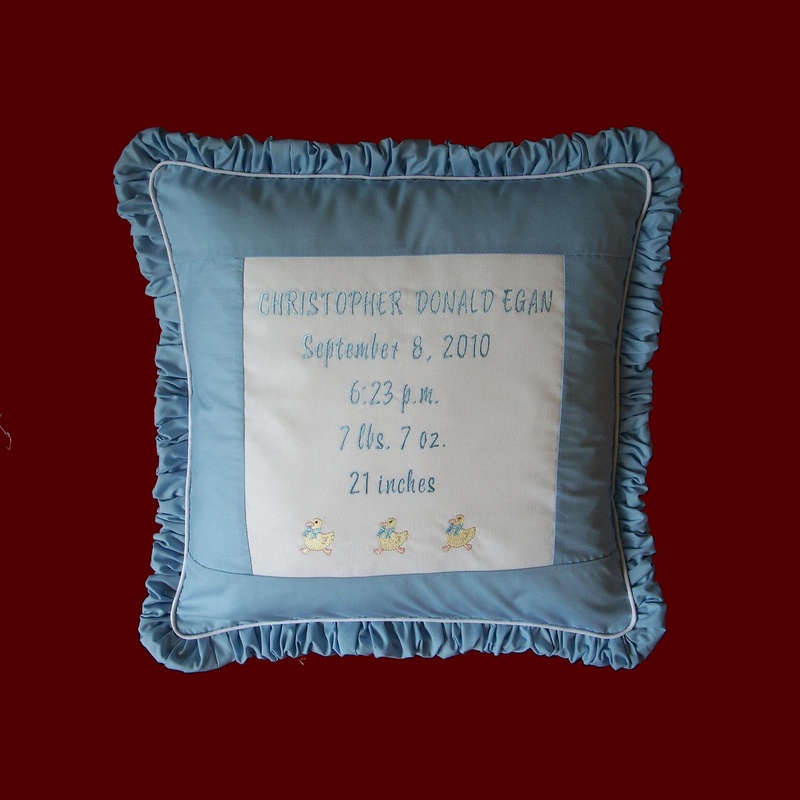 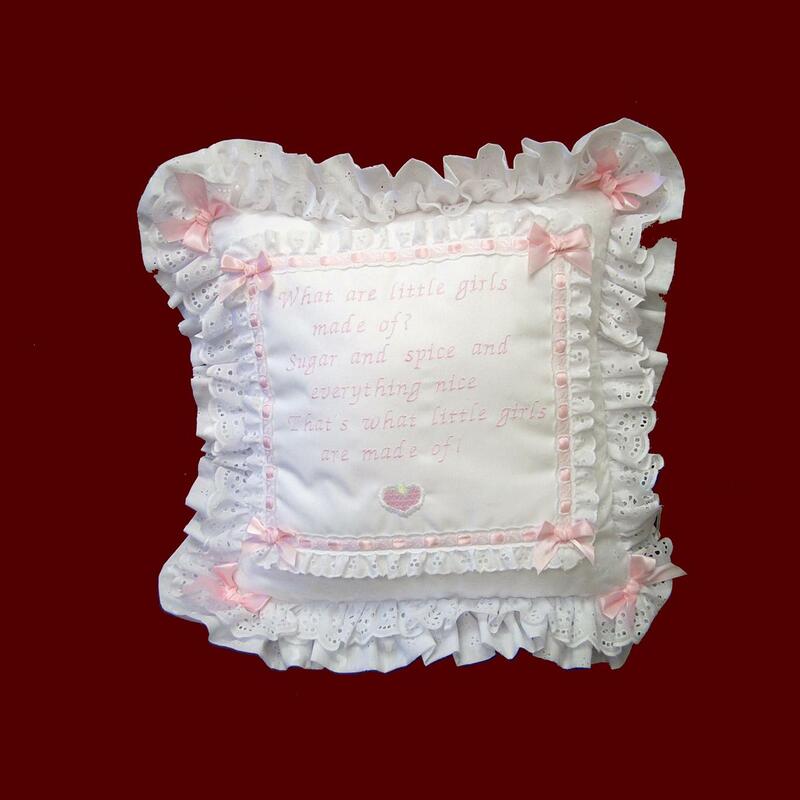 Personalized Minky Pillow - (Small). 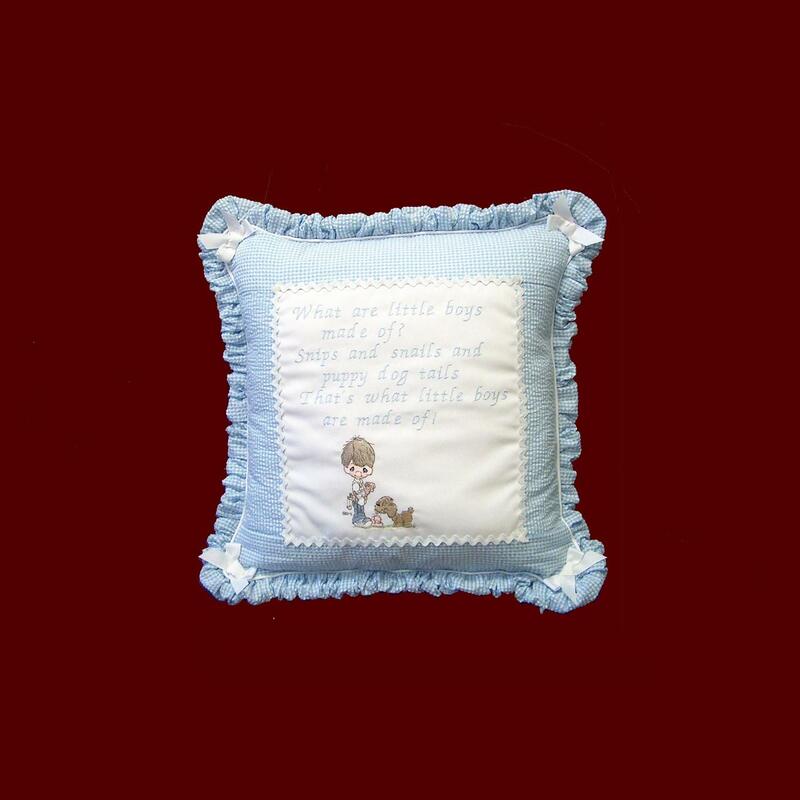 Personalized Minky Pillow - (Large). 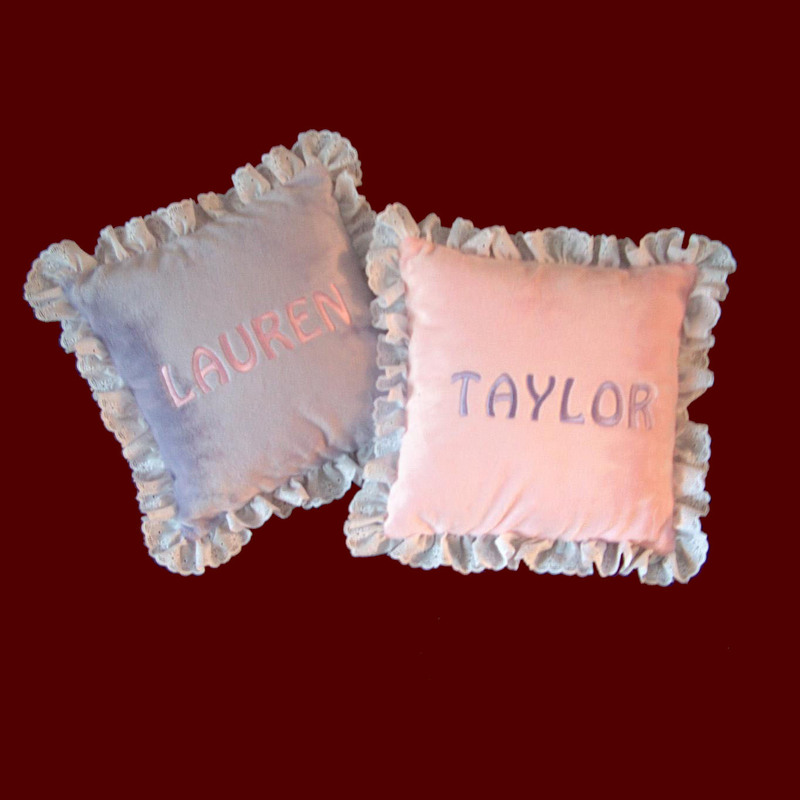 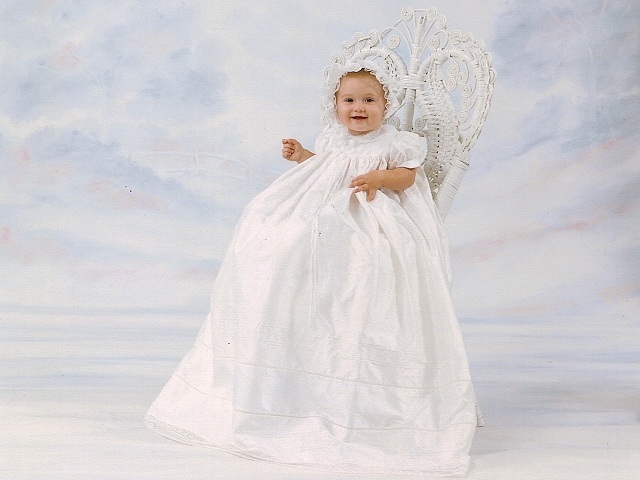 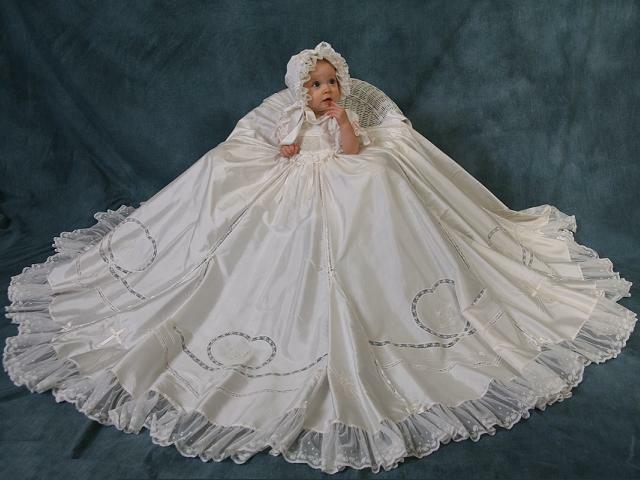 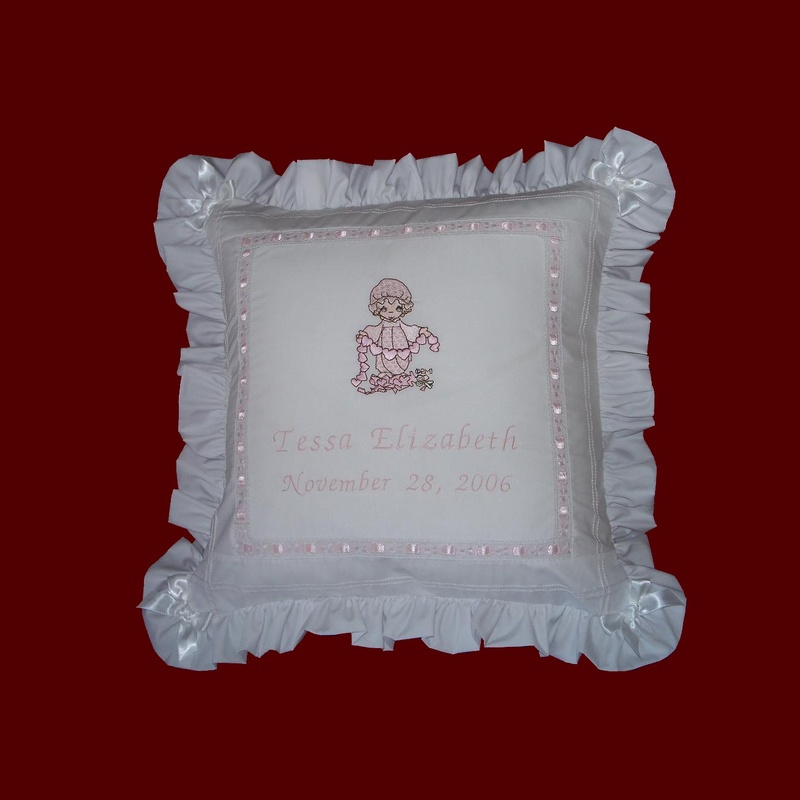 Girls Personalized Minky Pillow With Boa.